Home / Next Generation BarbershopBecome A Member! Regardless of age or experience! 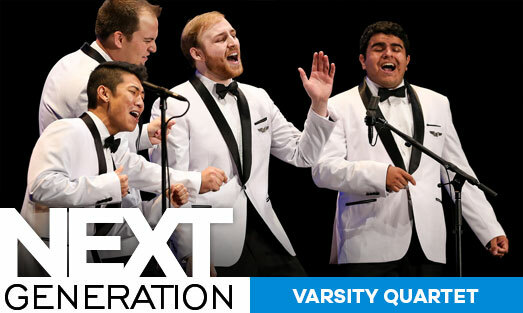 100% pure a cappella. No tracks. No AutoTune. No instruments. Just the shared immersion of voices in perfect harmony. Next Generation Barbershop Contests and Festivals offer easy video entry, exciting destination events, and funding for travel and lodging. 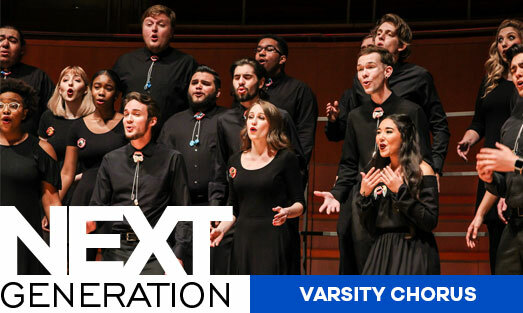 The tradition of the Next Generation Chorus that takes place each summer at Harmony University continues on. 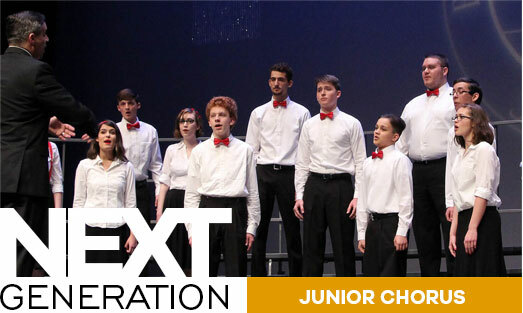 Click here for more information on the NextGen Chorus at HU. 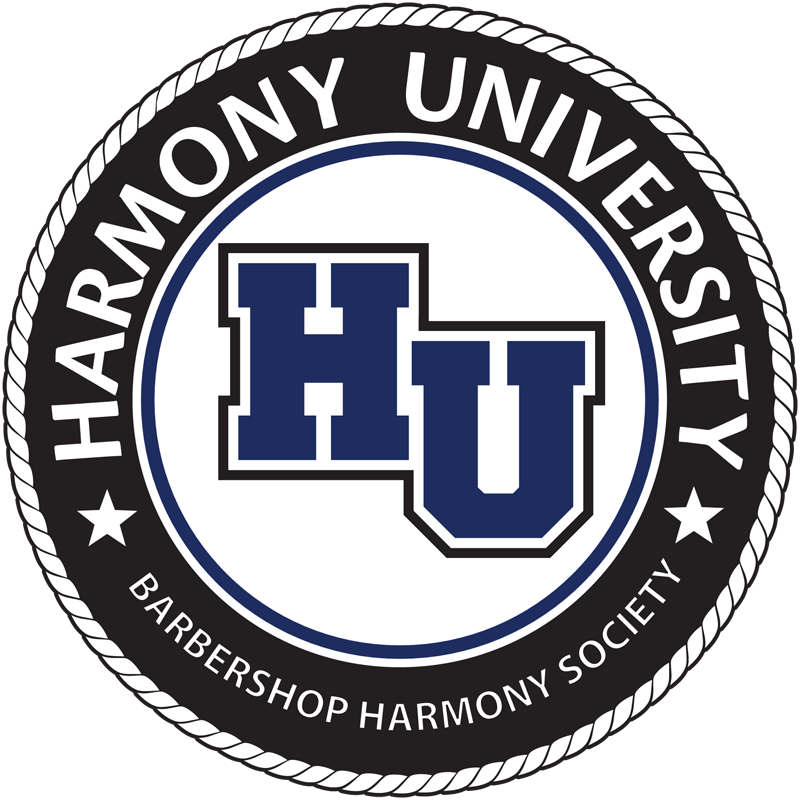 Founded in 1938, the Barbershop Harmony Society is a recognized leader in lifelong singing for adults around the world, and passionately committed to supporting music education programs and educators. Thanks to generous donors through Harmony Foundation International, the Society spends more than $ 1 million annually to support community singing and music education initiatives. 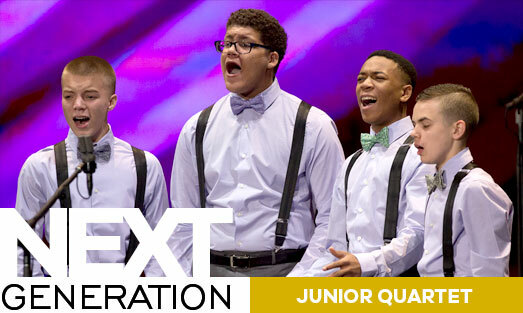 The Barbershop Harmony Society is proud to partner with ACDA and NAfME, and has been a featured presenter at their prestigious national events.